Erin Waks in Causes on 16 November, 2018. Last week, I sat at my desk, hopelessly trying to come up with something interesting to say about what it’s really like to be Jewish at university. But the truth is, until this week, there was really very little to comment on. I never faced, even latently, any of the discrimination or antisemitism that we hear so often about on campus. My friends, rather than being dismissive or confused, showed immense enthusiasm when asking me about my religion and my own personal beliefs. 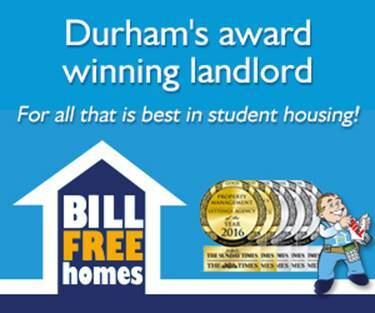 There is also much to be said in praise for the care and compassion of the Jewish society here at Durham university. Without them, I would not have had a place from which to build upon and openly discuss my feelings towards my faith. Albeit smaller than the community in North London, where I lived previously, this has not affected the amount of support it offers. The story haunted me all day, distracting me throughout my lectures When I finally made it back to my room that evening, I sat down to read more. My roommate found me later, crying as I processed the names of the victims who had typically Jewish surnames, scarily similar to my own, and those of many close friends. Like many others, reading about this attack made me recognise how lucky I am to be in such an embracing place. Here, I have both an organised framework to help me discuss my views, through J-Soc, and an informal yet equally sensitive group of friends who respect my religious views. I was really touched by just how many people came out to stand in solidarity with us and support their Jewish friends and community. 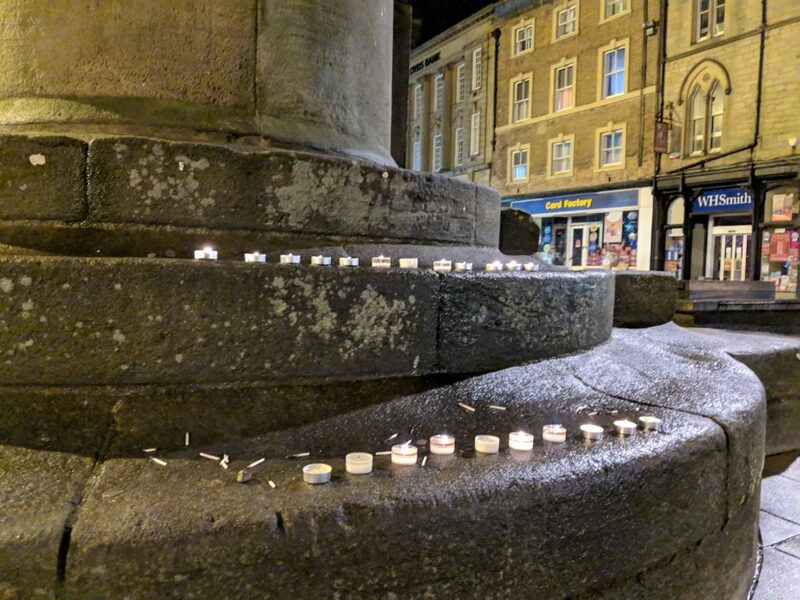 Being able to pray and mourn as a group in the middle of market square felt like a really powerful way to come together as a community, and show that we are stronger than the attack on our community at the Tree of Life synagogue in Pittsburgh. As I read out the English translation of a prayer, Kaddish, I realised that honestly, doing anything is doing something. By reading a simple Hebrew prayer in translation, I was spreading the message of peace, kindness and community that I believe central to Judaism. 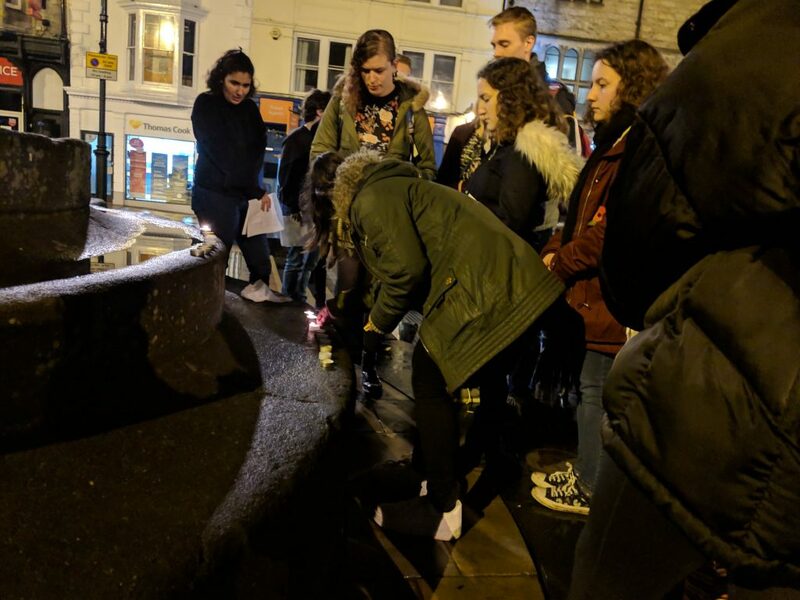 Had I not been involved with Durham J-Soc, I don’t know whether or not I would have found such an outlet for my emotions, nor a way to contribute to the worldwide prayers for Pittsburgh. Beyond this, I have decided to travel to Israel and Palestine in December to learn and educate others about the conflict, and Judaism in general. I urge you to sign up and get involved through the UJS website, https://www.ujs.org.uk/realdeal – it really will be an incredible and informative trip that strikes me as particularly important in light of last week’s events. I just want to say a huge thank you to everyone here in Durham. Not only do I and my Jewish friends feel welcome, but we’ve also created an inclusive environment where we can pray and live together – something that I feel the whole world should aim to emulate.